With April Fools being on Saturday, it did not let the weekend get in the way of its shenanigans, and made sure everyone fell for something or another at some point. Being a gamer also has its perks during April Fools, as gaming sites, as well as developers and publishers love making all sorts of jokes. The only problem with the gaming jokes is that sometimes we can only wish they were real. 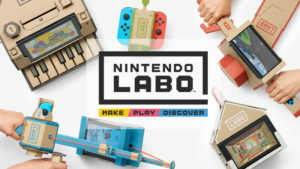 This April Fools there were a handful of them that made me feel optimistic about the future of humanity, and then I realized that they were just terrible, and hurtful jokes. Here are the best April Fools jokes that we wish were real. Over the weekend Blizzard trolled us a few times, but the best joke revolved around a set of patch notes that were uploaded and then quickly deleted before anyone could see them. The problem is, this is the internet, and everyone is watching all the time. Blizzard knew this and took full advantage of it. Some of the patch notes were extremely ambitious, and included changes to Roadhog, Widowmaker, and even an “auto-report feature for anyone who tells you to switch off Widowmaker, Torbjorn, Symmetra, Sombra and Orisa”. 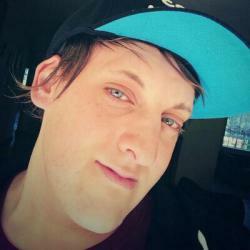 The patch notes mentioned how Roadhog’s hook would be taken away completely because it was a “mistake”, and Widowmaker could only use her grappling hook once in a match. Of course these changes were all a joke, but imagine if Blizzard actually implemented them in for a day? 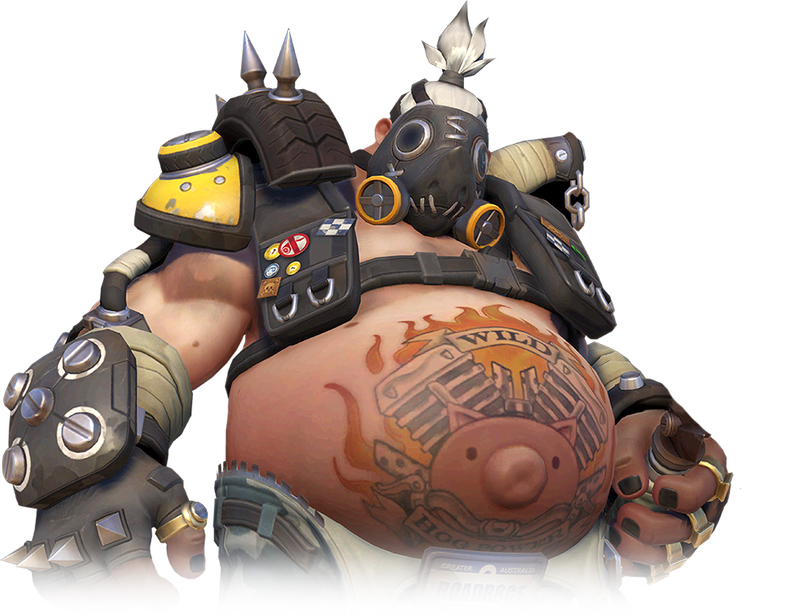 RIP Roadhog. Imagine a Grand Theft Auto TV show produced by none other than AMC. It could either be amazing, or simple terrible, but the “April Fools reveal trailer” showcased quite an epic montage of action. It looked crazy to be honest, and had everything we love from a GTA game. Although the trailer was a complete fake, whoever put it together was quite a genius, and all we can hope is that someone at AMC sees it and pumps some money into perhaps bringing it to life. Out of all of these jokes, this one was the most heartbreaking, given the state of the Nintendo Switch’s library. 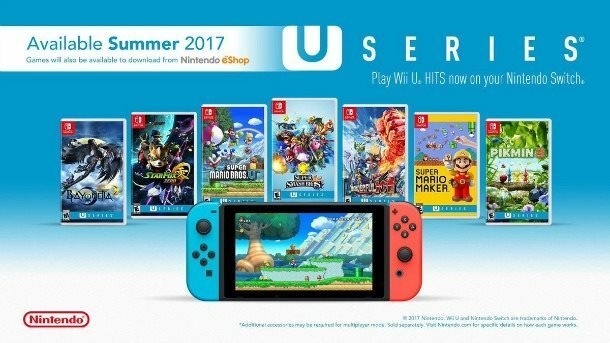 An advert appeared that looked just like something Nintendo would do, and showed off Wii U games headed to the Nintendo Switch in what it called the “U Series”. These games included Mario Maker, Bayonetta 2, and even Super Smash Bros. 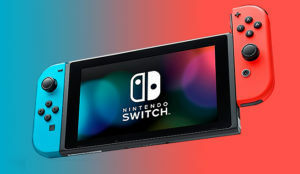 The idea of having the biggest Wii U games on the Switch was a dream, and it turned out to be a nightmare when I realized that it was indeed 1 April. Whoever put that advert together should win troll of the year. Still, it makes you believe that there are other people out there who just want the same thing as you, games on the Switch. Unicorns have always been a staple in video game culture, as the represent both the fantasy we play in, as well as the majestic worlds we explore. If anything, unicorns are the dragons of the horse kingdom, and we know they are not used enough in video games at all. 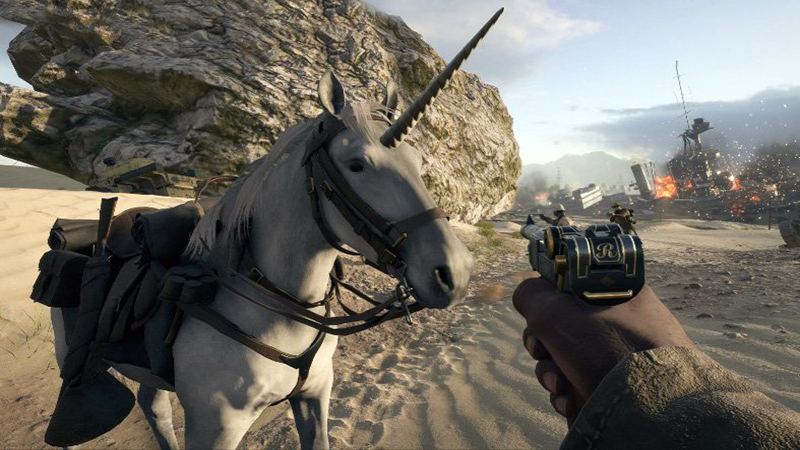 Well this past weekend, Battlefield 1 had its own taste of Unicorns when all the horses in the game turned into these mystical horned creatures. Although the addition was only found in the Community Test Environment, it was fun to see nonetheless. They had their own pompous dialogue, and when you rode them its horn let off a rainbow glow. I think they should be in the game full time, am I wrong? While at first I thought this little USB device was a mini graphics card, it turns out it was every gamer’s dream. The GTX G-Assist is the ultimate companion, that boasts some out of this world features like ability to put your game on autopilot while you leave your PC, and the A.I will automatically play the game for you. This GhostPlay feature learns your skill as you play, and uses it while you are away. Some other feature include Boss Play that automatically uses the A.I to calculate the best way to kill a boss. It will kill it in the most stylish way, and record it using ShadowPlay, so you can show off how awesome your are. While this little device is not real, it did have some appeal to gamers out there, and was yet another joke we could totally live with. Which of these April Fools day jokes do you wish were real? Let us know in the comments and forum.